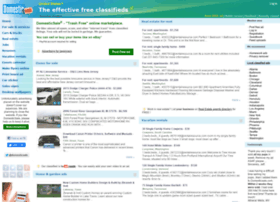 United States online classifieds. Buy & sell autos, real estate or general merchandise. Post free ads to advertise your service or products.